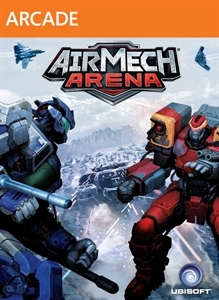 Jump right into the action with AirMech Prime! Get instant access to all AirMech classes, a huge selection of units, and Silver VIP for Life. Plus, you get Gold VIP for 30 days and a host of other goodies. You also get an exclusive "Prime" Helix skin to show off in game! Why not you, why not now?